Please watch the video – I do ramble on about really useful stuff lool. The video is there for those who prefer to ‘listen/watch’ so you have no excuse. I have summarised the key points below for your reference – but again I encourage you to watch the video as there are some things I said that may help ya! This blog has been anticipated for so long now. 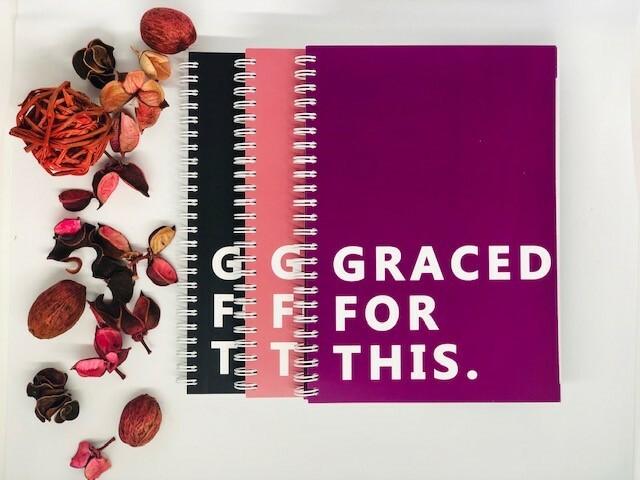 Especially, having done so many Bible Challenges this year – it dawned on me that some may be reluctant to join us in the Bible Challenges, simply because they feel a tad intimidated by the Bible. It’s not enough to get your ‘encouragement’ from twitter/, facebook status’ and friends – these great tools do not replace your Bible. 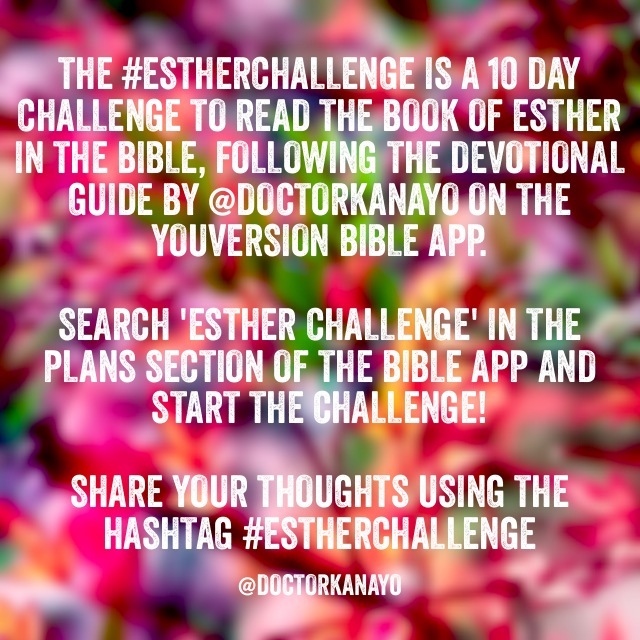 It is more amazing to see that so many of us have gotten involved with these Bible challenges, but I don’t want to make it exclusive to those who are well-versed in The Word of God. No. I want really encourage those who struggle with the Bible to get involved as well. I used to be that girl who found the bible boring…but now I find it so juicy. I pray that will be your testimony too! The more you read the Bible, the more you’ll love it’s Author! Understand that when you pick up your Bible, when you delve into the Word of God, you are equally delving into God! ‘And the word was God’, this very phrase is my testimony to how I got so into the Word of God. I was frustrated, like many Christians. I felt like I wasn’t ‘hearing’ God, like there was absolutely no connection. Prayer didn’t help because I had no scriptural foundation to my prayer. But one day, I read that scripture, John 1:1. A scripture that I had heard so many times, but in that one moment God assured me that this is how He will speak to me, this is how I can connect with Him, this is how my prayer life will get better. By reading His Word – which IS Him! Why is it important to read your Bible as a Believer? God’s word is a lamp onto your feet. Helps you to SEE where you are going, it is your satnav, GPS, compass for LIFE! It’s like God’s diary. Reading it creates intimacy between you and God. You gain an understanding of His character, how funny He is, His ways! God’s word is a tool of discernment. It encourages, convicts and corrects. 2 Timothy 2:15 – Study the word to show yourself approved! Hosea 4:6 – You need to feed your spirit man. The Word of God is your daily bread. You cannot be having a buffet in the flesh and neglect to have a buffet in the Spirit. Everything written in the bible a written for your instruction. Everyone has their opinion. Some say read Proverbs and Psalms first. Some say read the gospels; Matthew, Mark, Luke and John. Some say you only need to focus on the New Testament. I strongly disagree with the latter. You should not ignore any part of the Bible, all is to be read in good time! Yes, there are two big breaks in the bible – The Old Testament and The New Testament; Before Christ and after Christ following into our reconciliation with Him and further edification for the church. 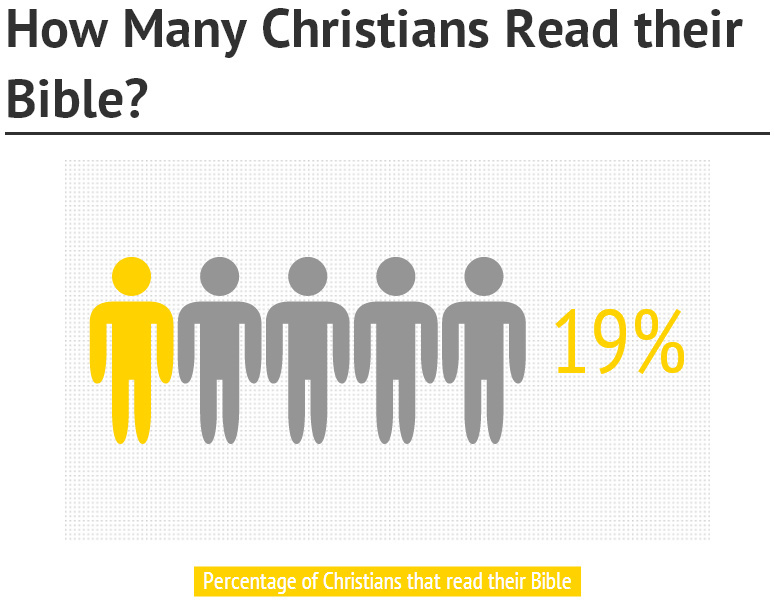 Yes, there are 66 books in the bible. A lot, right! Some say the Bible is a bit like Past, Present and Future. We have the Old Testament which has great rich history and events to learn from. From the establishment of kings, possession of lands, God’s promises, prophesies to the foreshadowing of redemption. The New Testament is focuses on the present day church, Jesus’ ministry, the display of God’s amazing grace and as I said, further edification for the church. Then we have the book of Revelation (like the future)…which everyone avoids lool. I think we’ll have to do a Bible Challenge on that soon! You must must must get a Bible version that you can understand! The first two, are awesome for those who are new to The Word. NIV, NKJV, Amplified are useful concordants for Bible studies, great for cross referencing etc. You need a concordant, meaning that you need something that will break down the words and make it clear/understandable for you! Amplified is awesome for that. Use your dictionary to define words, use Google! Bible Gateway and Bible.org are great tools! We have to thank God for technology. The bible is not just a historical book even though it has a lot of history in it. It is a spiritual book. Many struggle with reading the Bible because they are reading with fleshly expectations and flesh understanding void of any spiritual foundation. The scripture says it all! You need The Spirit – The Holy Spirit to fully understand the Bible. It is essential to pray prior to reading God’s word is – pray for a revelation and a ‘God-type’ of understanding. You have to be disciplined, you have to be consistent! There will be times when you feel like skipping reading your Bible for the day. Times when you ‘feel’ like there is no point in reading God’s word. Please do not give into those feelings – they are from the enemy himself!!! As I said before, the Bible is your weapon. You need to understand that because the enemy does too. That is why he rejoices when we neglect our Bibles and leave them to gather dust. He knows the power that resides in a believer who knows and lives by God’s word. It was that same scriptural weapon that Jesus used to combat the temptations from the devil (Matthew 4:1-11). Sometimes you have to ‘do’ and then ‘feel’. Don’t wait for the ‘feeling’ to read your Bible to come. ‘Do’ and your ‘feelings’ will catch up. Your emotions need to be under your authority. Read the Bible with an expectant heart! You will not be disappointed. Share the revelations and understanding that you get from reading scripture. ASK QUESTIONS when you don’t get something! Congratulations on getting Jonah Challenge on the YouVersion Bible App! 🙂 I saw it while I was browsing for new plans. How did you come about doing that? Were you contacted to contribute or did you contact them? Forgive my super late reply hun. I found the writing really inspiring, helpful too. I hope I follow it through.